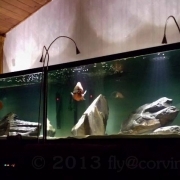 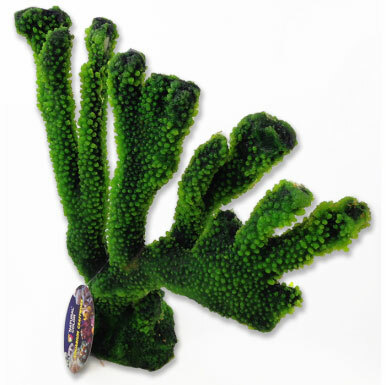 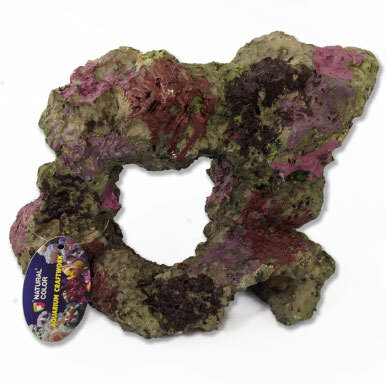 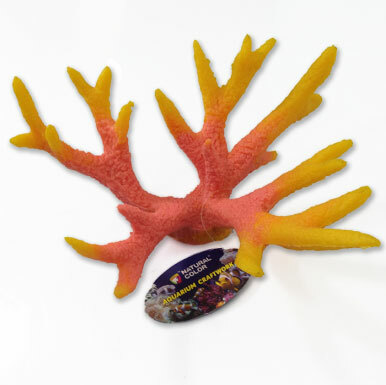 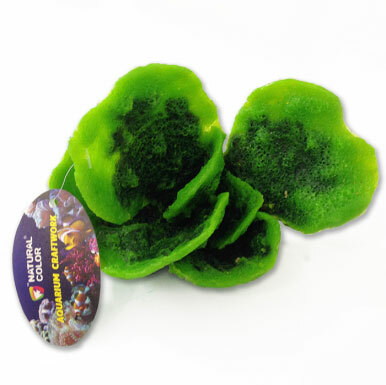 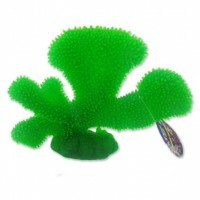 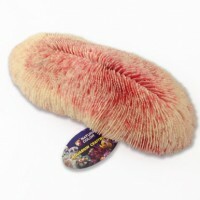 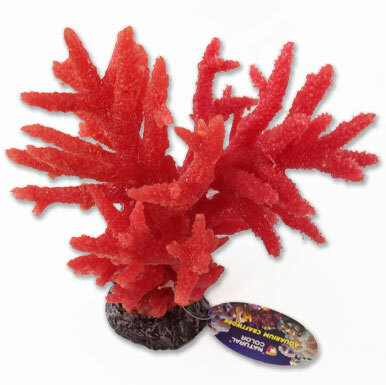 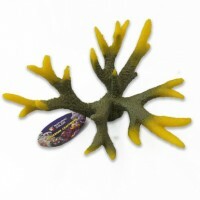 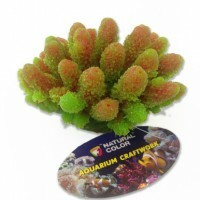 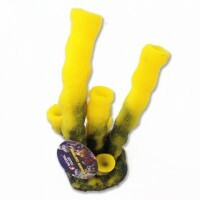 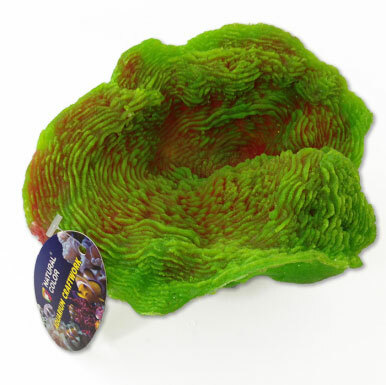 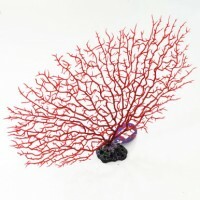 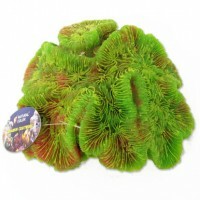 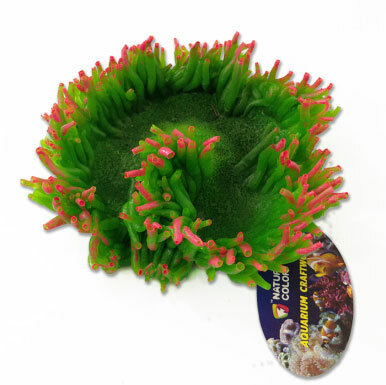 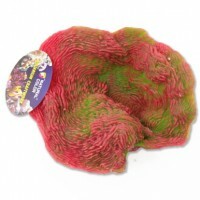 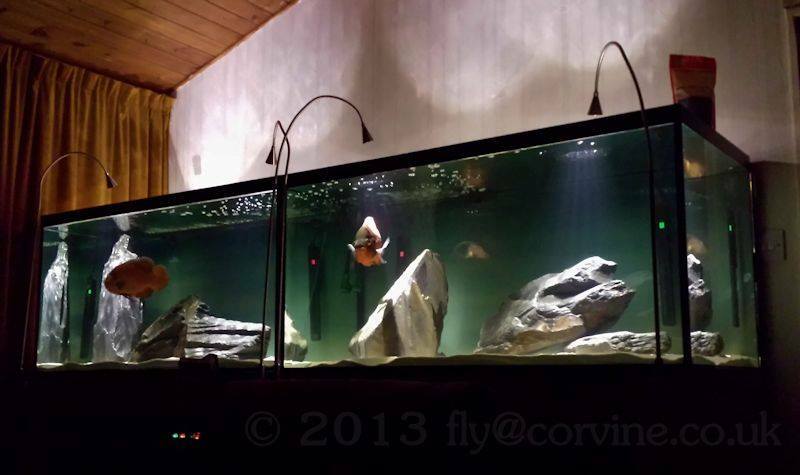 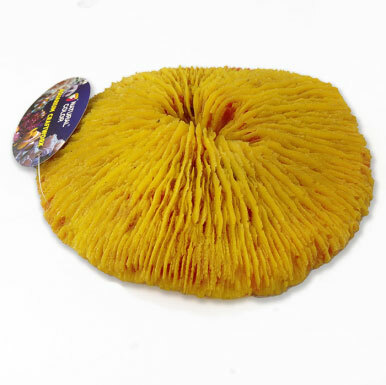 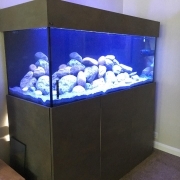 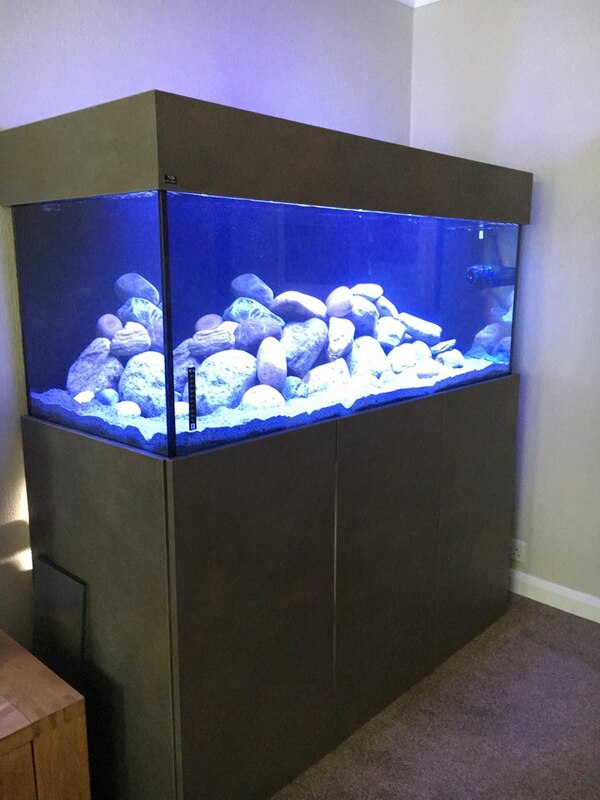 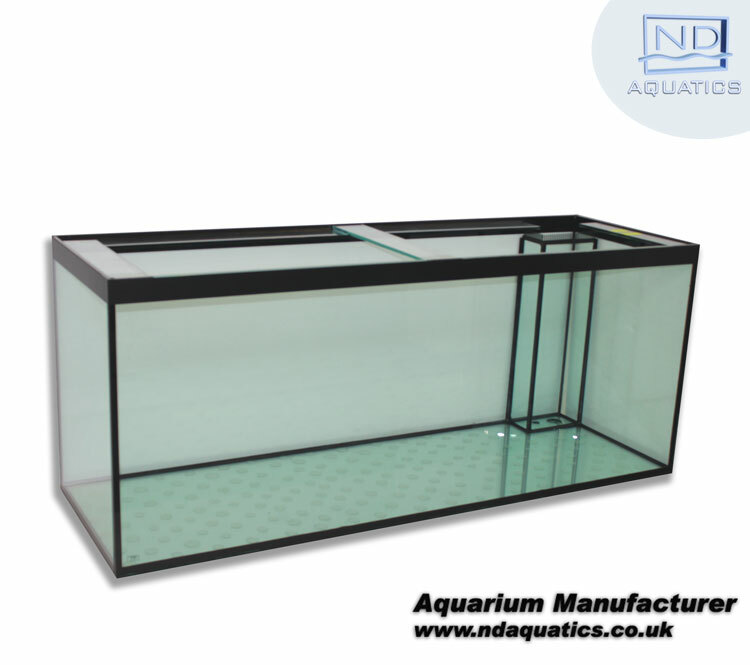 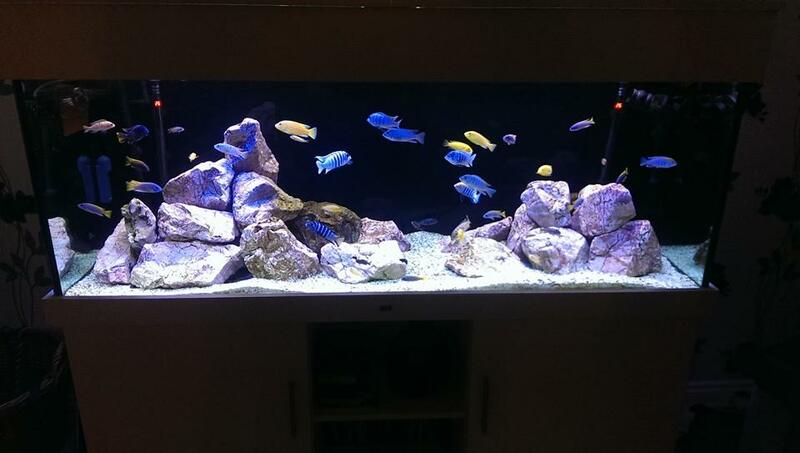 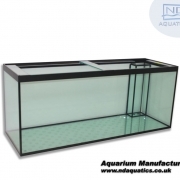 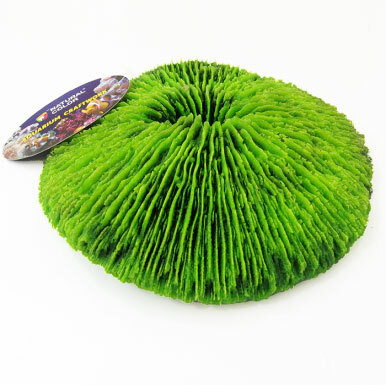 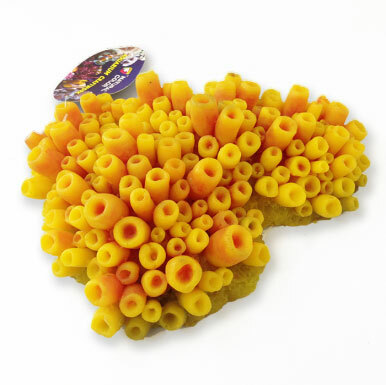 Custom artificial synthetic corals, designed and manufactured by hand. 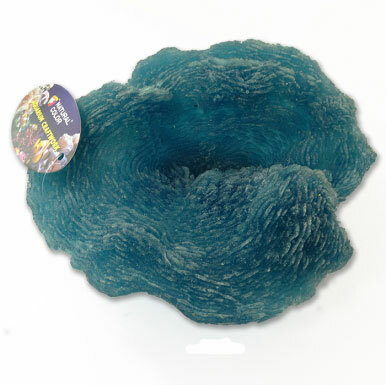 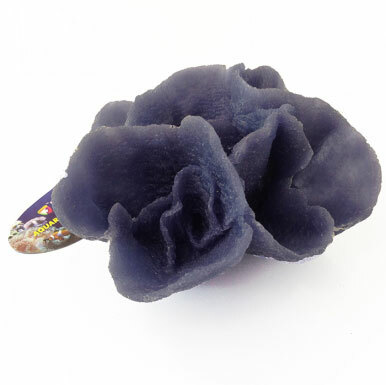 Each coral is composed from geological formations using a combination of polymers, casting resins, silicones and soft urethanes. Certain livestock species such as Triggerfish, Parrotfish, and Filefish, may feed on the corals. 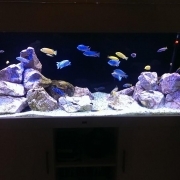 These types of livestock species are not recommended and need to be monitored if present in an aquarium with Natural Color artificial corals.